If your Siberian Husky came straight from Russia with love, choose a name that celebrates the country’s rich heritage, like Smirnoff or Piroshki. None of the below seem fitting? Oh, Crimea River. 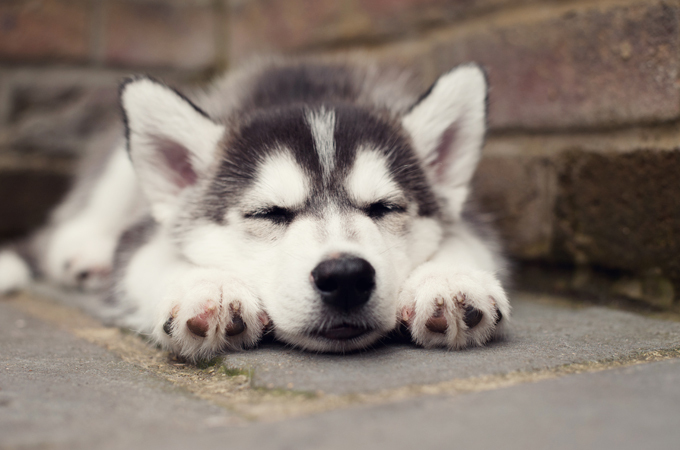 Do you have a favorite Siberian Husky dog name? Post a comment and add it to our list!